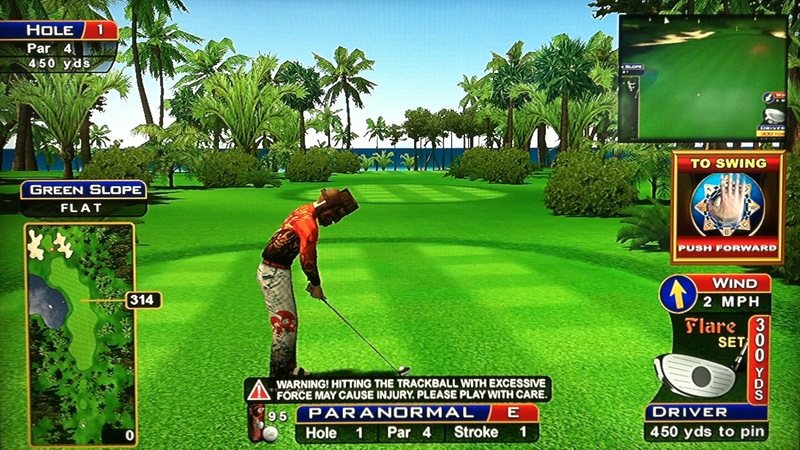 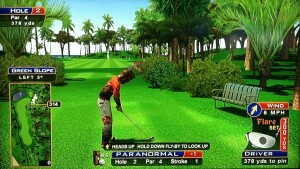 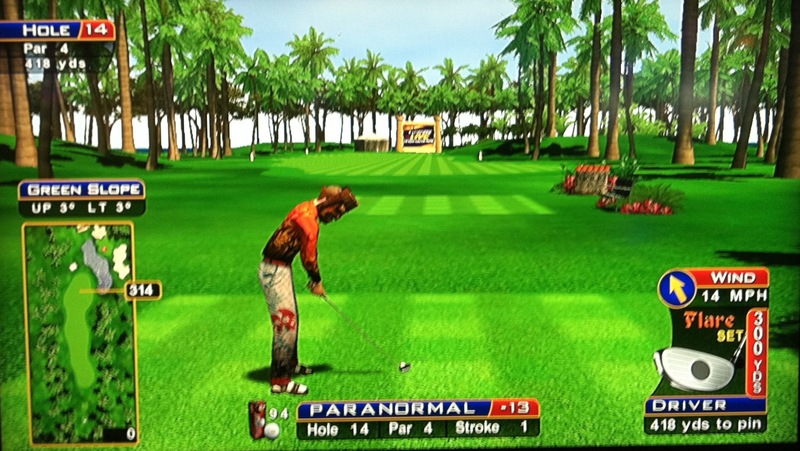 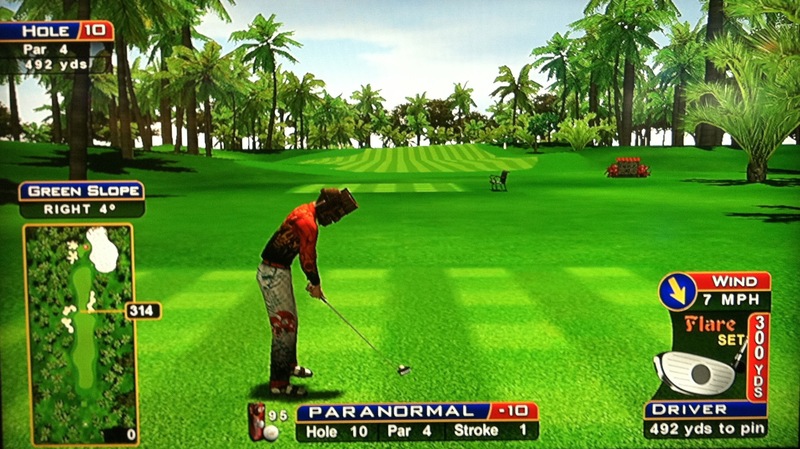 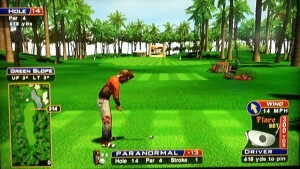 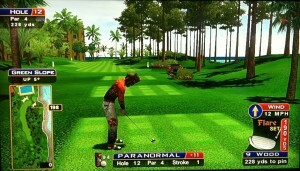 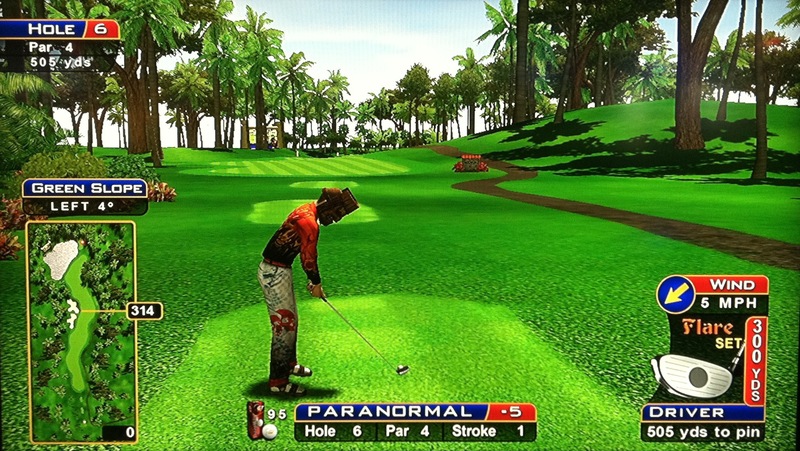 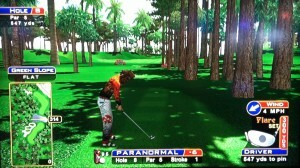 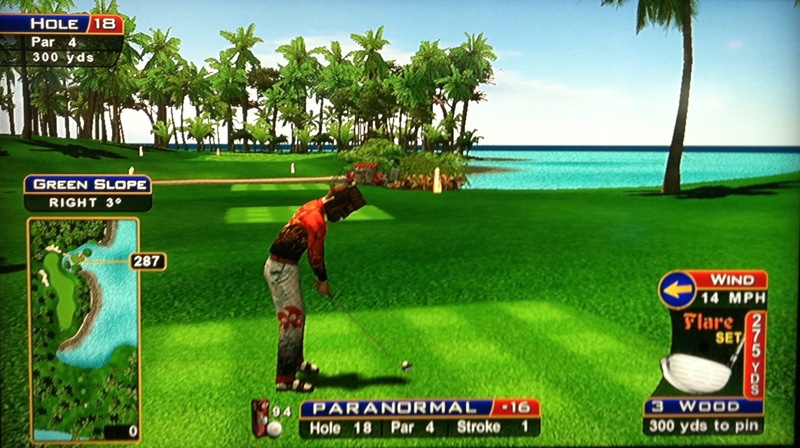 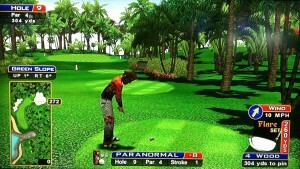 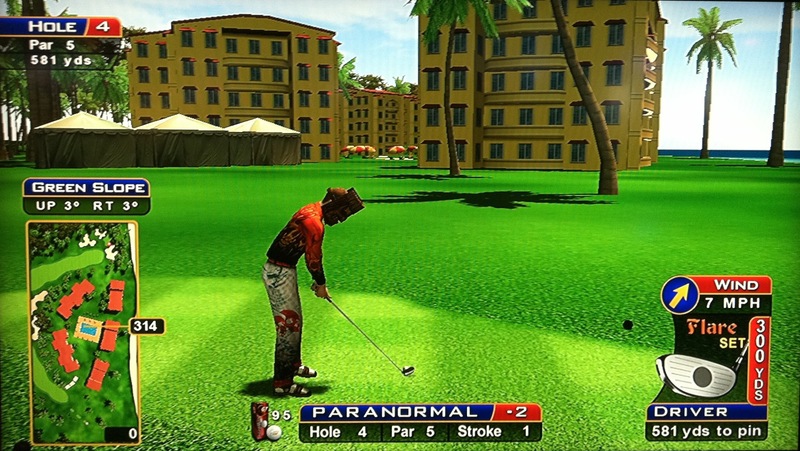 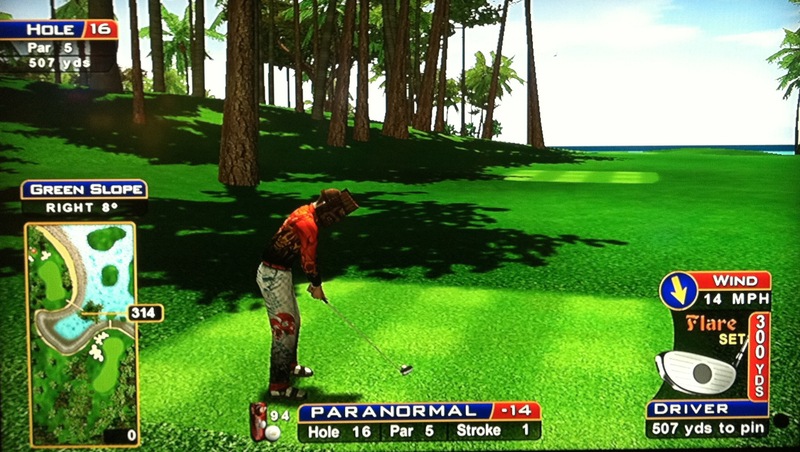 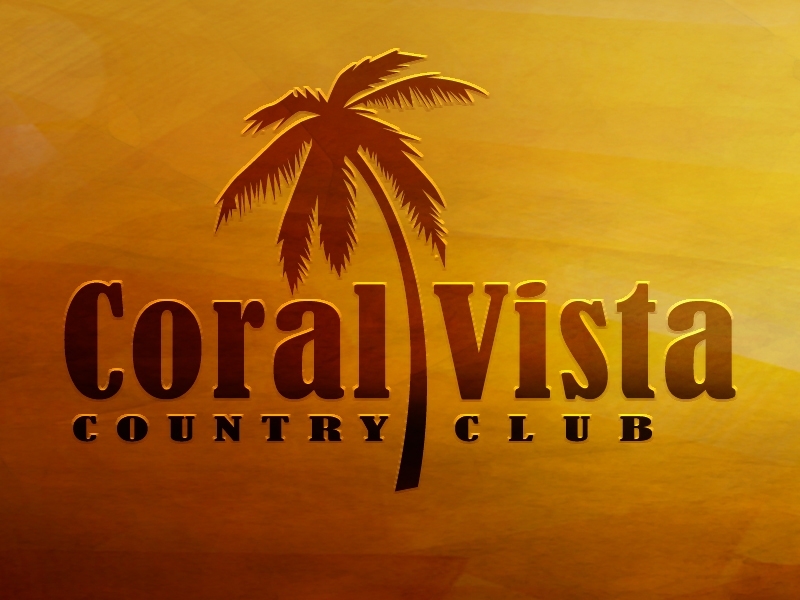 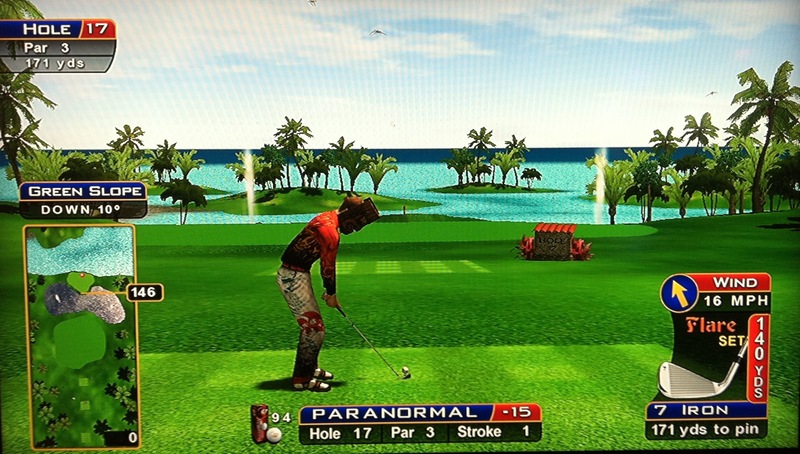 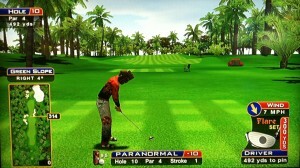 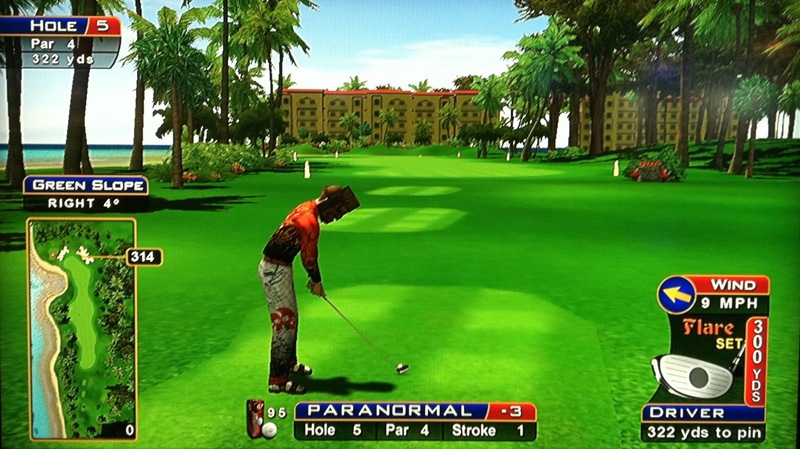 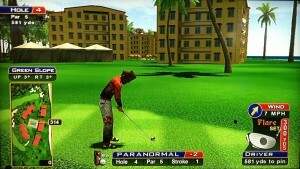 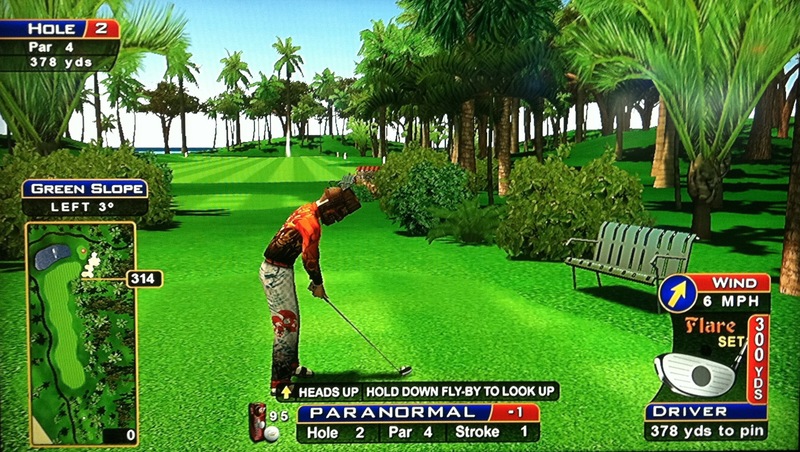 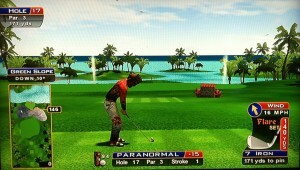 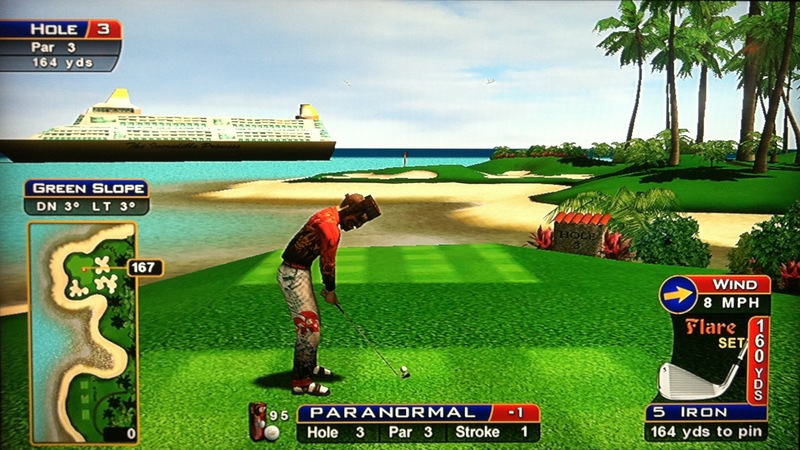 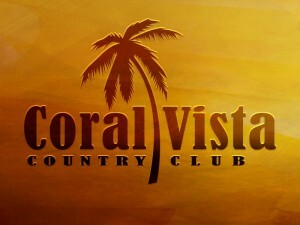 This post contains tips, tricks, and information related to the Golden Tee LIVE course Coral Vista. 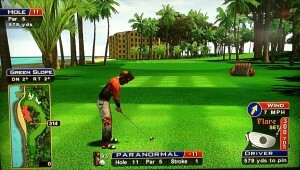 This hole is drivable straight-away from the front box. 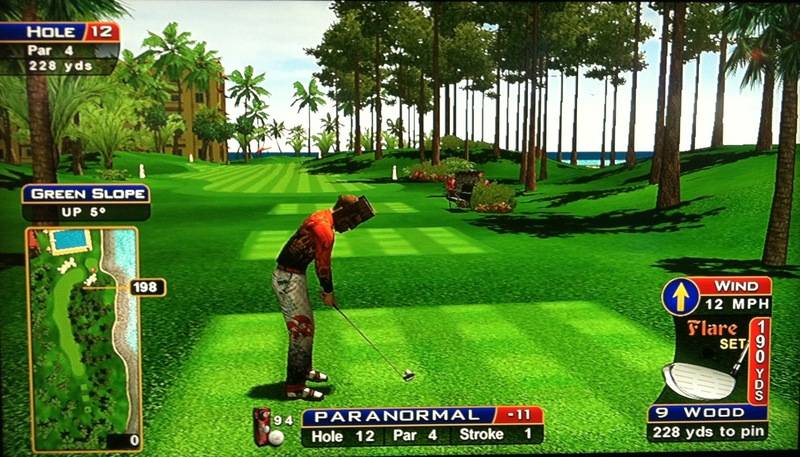 From the middle box, big hitters can sometimes get there too — check out this huge C3 that finds the hole from 400+. 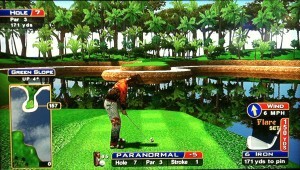 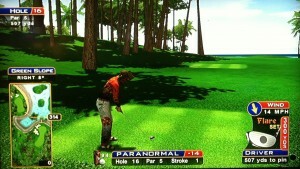 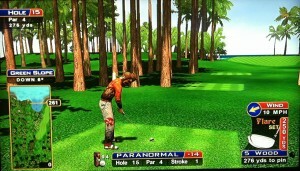 After driving the shortcut route over the swimming pool towards the green, here’s a hole-out from there. 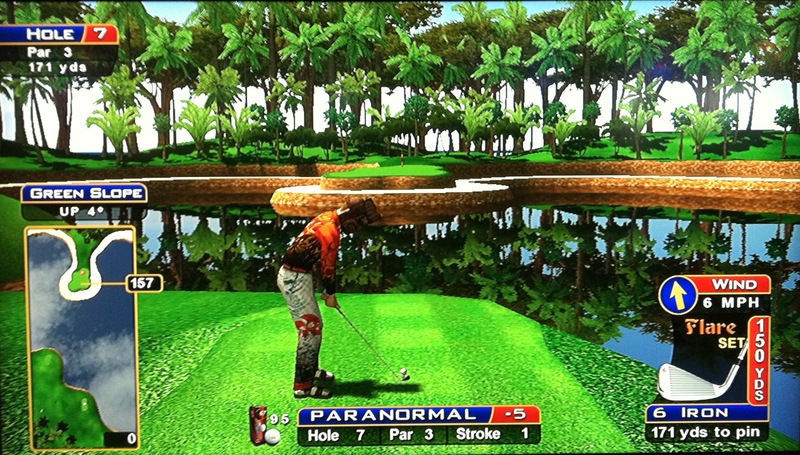 From the front box, here’s a rainy ace to a right pin. 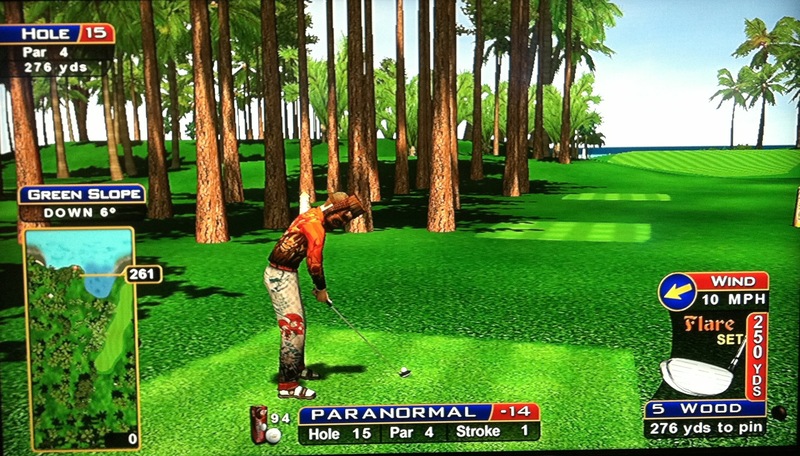 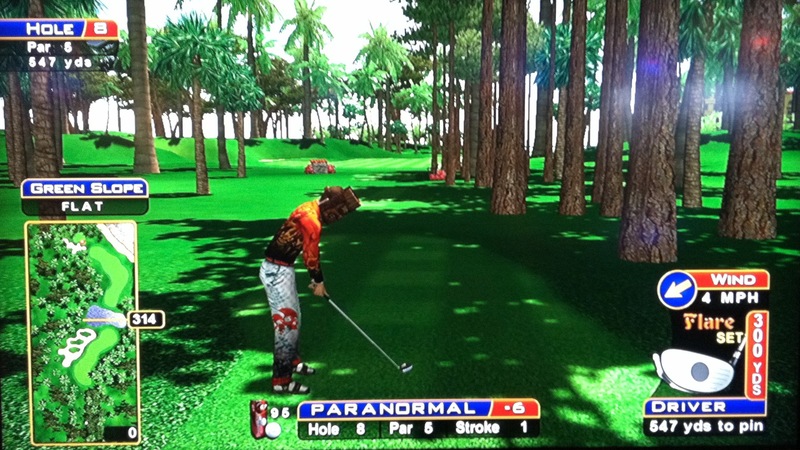 Normally you’re going right over the top into this green with something like a 5-wood. 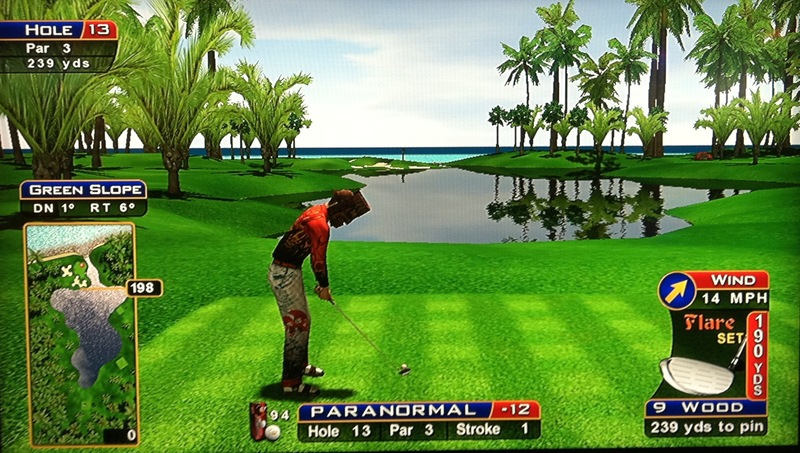 As another approach, here’s a great 3-wood around the right side for an ace!